I can’t say I consciously chose an HR career. It was a progression of experience and opportunity. I wanted to help people. I leveraged my strengths and the opportunities God put in front of me. There is such a myth that small businesses don’t need HR. 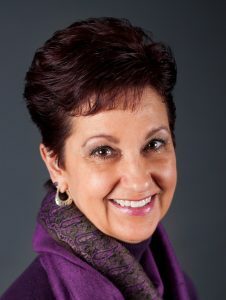 My business partners with you to provide an objective point of view through an HR and organizational lens. Business owners focus on their service or product (as they should). We take care of the administration and compliance so they are free to do what they love. I’ve been fortunate to have amazing mentors along the way. They shared their own failures and lessons and provided encouragement, friendship and awesome guidance. I try to do the same for others. Keeping an open mind and never thinking I know everything. Seeking out successful, positive people that I can learn from. I love what I do and feel blessed to have the faith to go out on my own! Being a mom and role model to my two daughters brings me the greatest joy! I’m an 80’s girl and a huge sports fan. I never want my clients to think my advice and services are a waste of their time and money. I’ve reinvented myself to stay relevant in our changing corporate world. Seeing the results in transforming a business and impacting their bottom line. My daughters have a deep faith and have a servant’s heart. 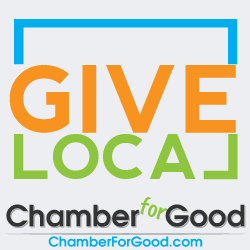 The Chamber has provided business referrals, friendships, a strong sense of community, and the opportunity to give back. I’m a proud Chamber Board Member.